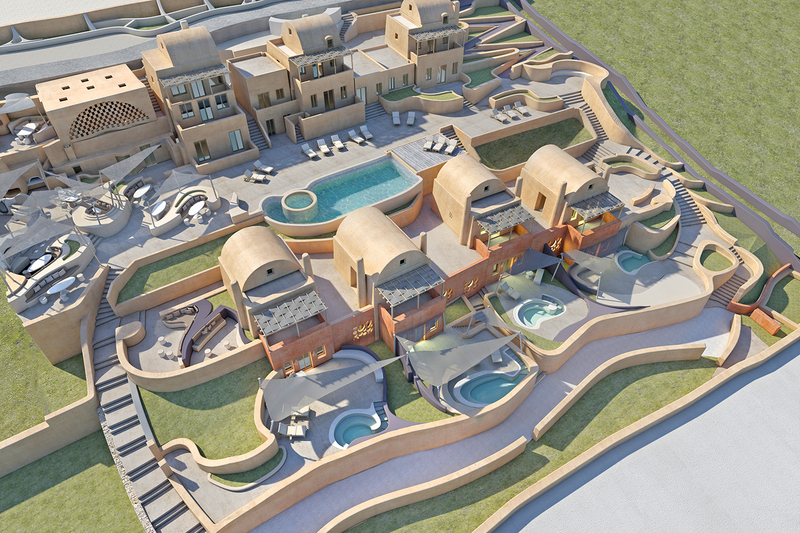 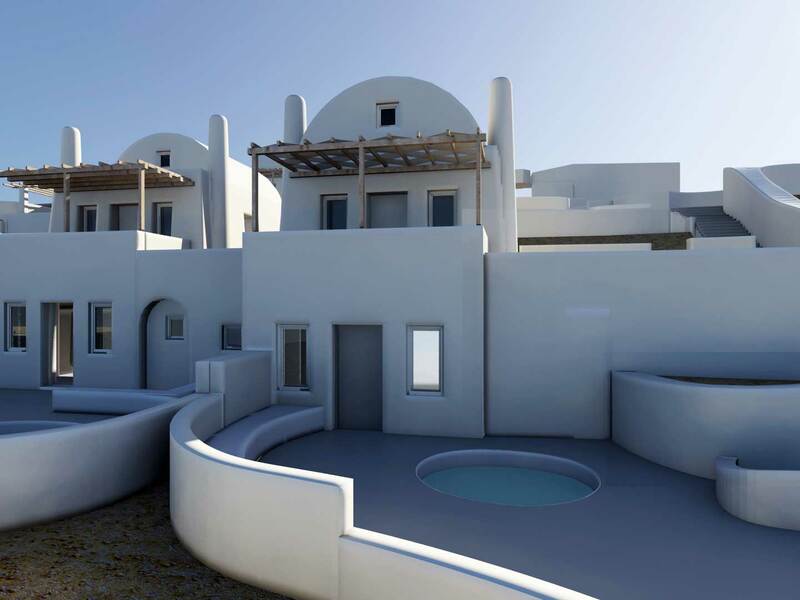 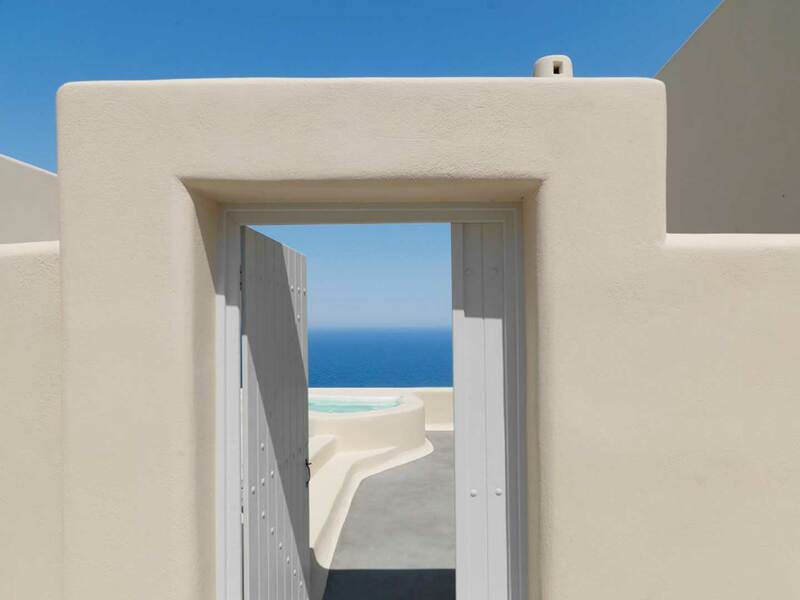 The luxurious ‘Dome Resort’ on the island of Santorini was fully designed by Utopia landscapes, with the express purpose of making it a destination in itself. 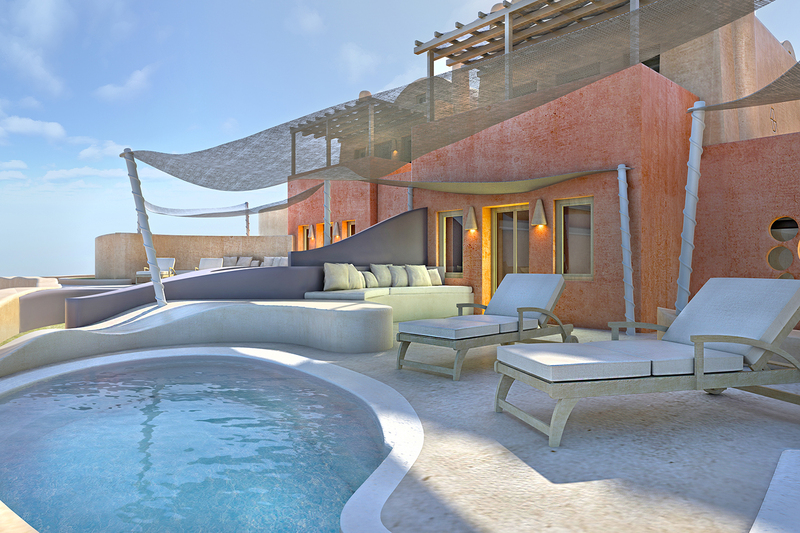 The private Jacuzzi-swimming pools designed for each suite are a key feature of our architectural design, made to fit seamlessly into the overall hardscape and softscape. 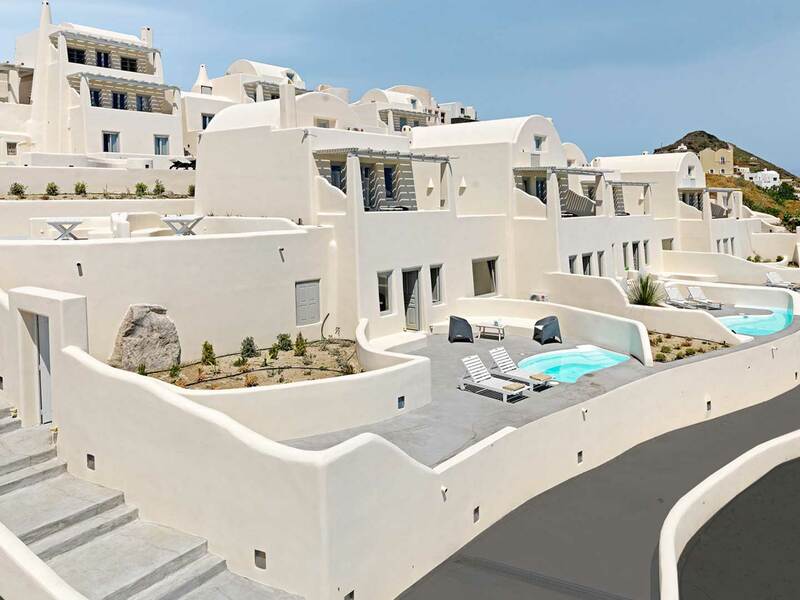 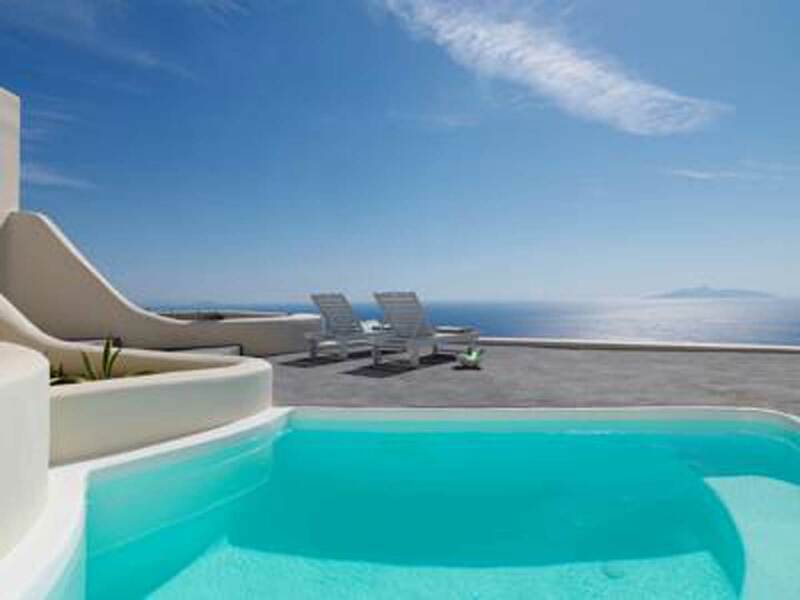 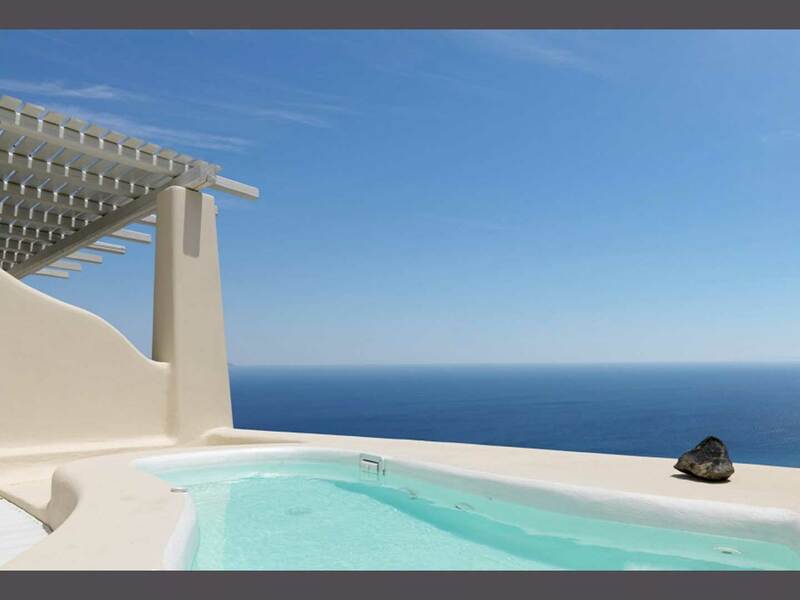 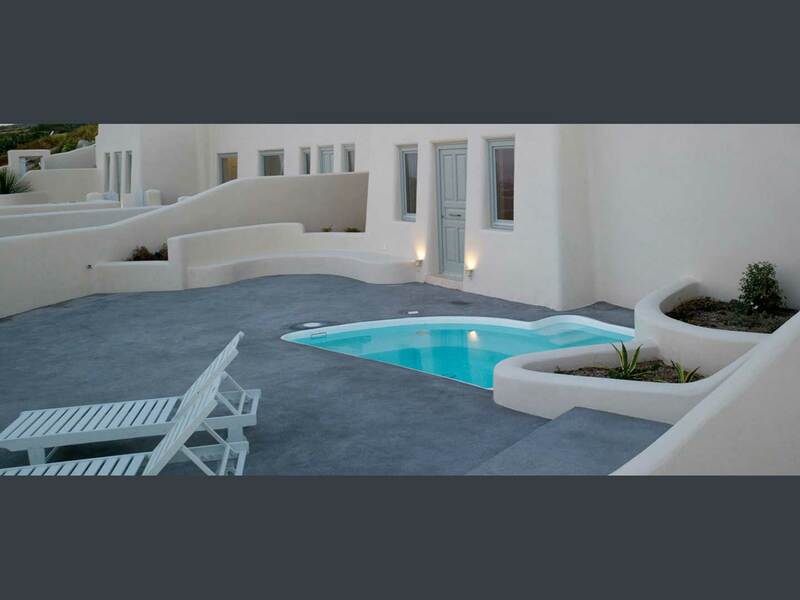 They offer the demanding Santorini visitor a unique and private luxury pampering experience.